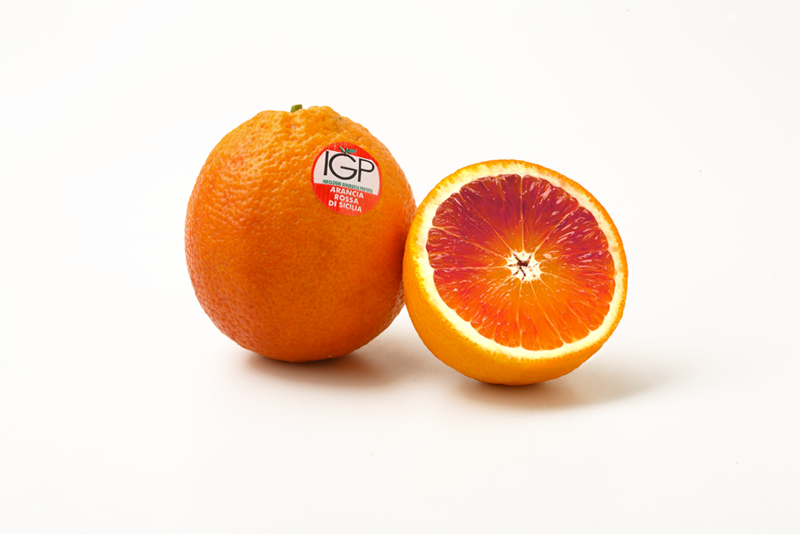 Native to the area of Lentini and now widespread in the areas of Catania and Siracusa, this orange is the first to ripen among the red oranges: it is possible to taste it from early December to mid-March. 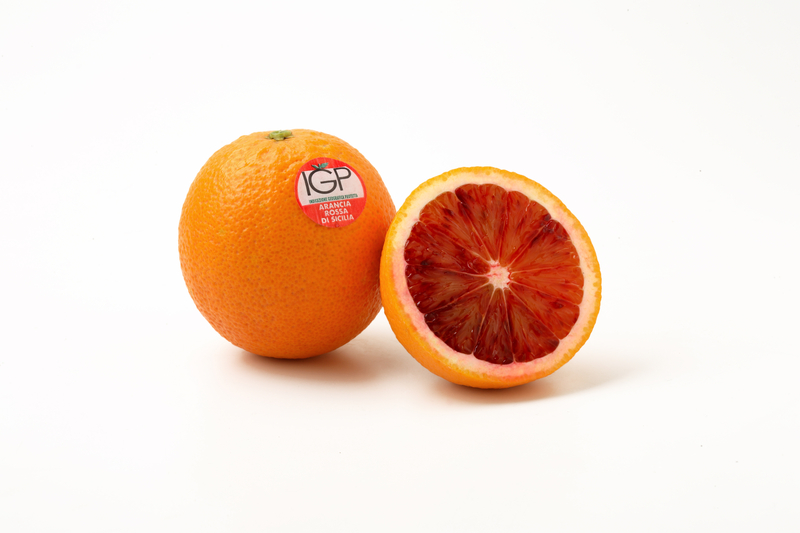 It is of medium weight with a shape between the spherical and the ovoid; the peel is orange with vinous red hues; the pulp, without seeds, is entirely dark red, especially when ripe. The color of the juice is sanguine due to the presence of anthocyanins (natural pigments) in the pulp and in the peel. The juice yield is high and the taste is very pleasant and slightly acidic. The following clones are admitted to the cultivation: Moro comune, Moro di Lentini, Moro nucellare 58-8D-1. It is thought to originate from a gemmary mutation of the common Sanguinello discovered in a citrus grove of Francofonte (Siracusa) at the end of the nineteenth century. It ripens in the hills and it is in the better exposed areas. It begins in mid-December and ends, in the late areas, around mid-May. The fruits are of large caliber with spherical shape tending to ovoid. This variety is also distinguished by the so-called collar or "muzzle", more or less prominent. The color of the peel is yellow-orange, reddened on half of the surface. The pulp, seed-free, is orange-yellow, with reddish pigmentations more or less intense depending on the harvesting moment, on average juicy and with an excellent flavor. The following clones are eligible for cultivation: Tarocco comune, Tarocco Galici, Tarocco rooster, Tarocco from the nose, Tarocco nucellare 57-1E-1 and 61-1E-4, Tarocco Catania and Tarocco Scirè. The Sanguinello variety has been present for a long time in the orange areas of the provinces of Catania and Siracusa. Together with Sanguinello Moscato, it is the most important Italian cultivar of medium season: in fact the ripening begins in February but the bulk of the harvest takes place between March and April. The fruits are of medium size with oblong or spherical shape; the peel is an intense orange color with red hues. 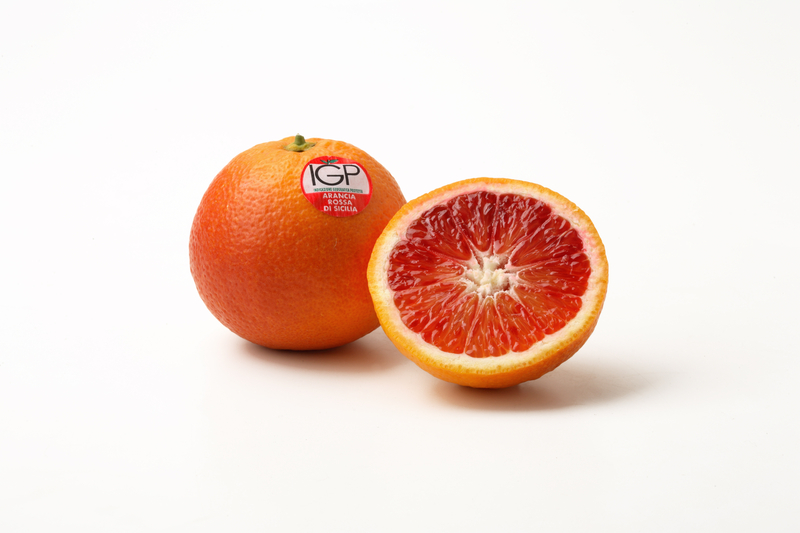 The pulp, seedless or almost, is orange with numerous streaks of blood, very juicy and of excellent taste. The following clones are allowed for cultivation: Sanguinello cumune, Sanguinello moscato, Sanguinello moscato nucellare 49-5-3 and 49-5-5, Sanguinello moscato Cuscanà. The Consortium now has more than 600 members between producers and packers, for a certified cultivation of 6500 hectares, and is recognized by the Ministry of Agriculture, Forestry and Food.